BLOG – Why Train and Why Us? Why do we train the way we do? What makes us different? What’s our goal with lifting heavy weights? 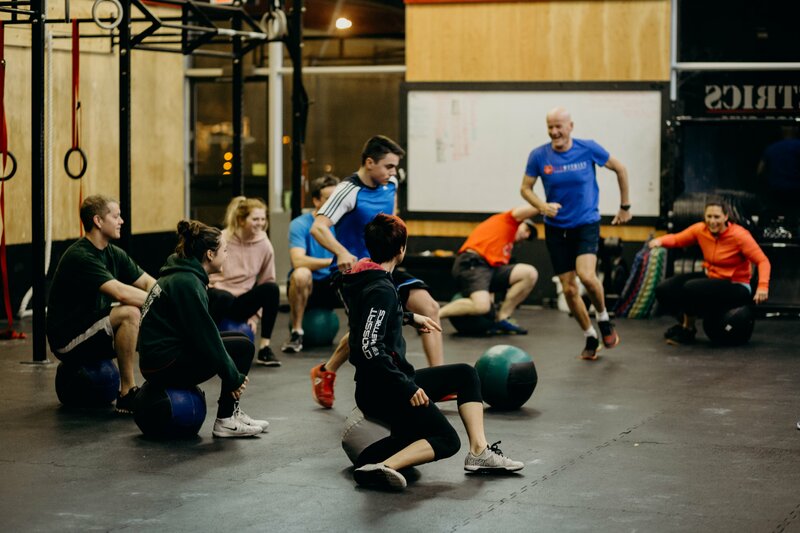 In this blog we talk about why our training should matter to us and the answer when asked What’s so special about Functional Fitness? Well, to start, it’s in the name. Functional. My short answer to why should one lift weights as they age is simple – Longevity. Longevity in quality of life, Longevity in ability, Longevity in independence. In short, I usually respond with a saying I’m sure many have heard, “because I want to be able to get off the toilet easily when I’m 80”. 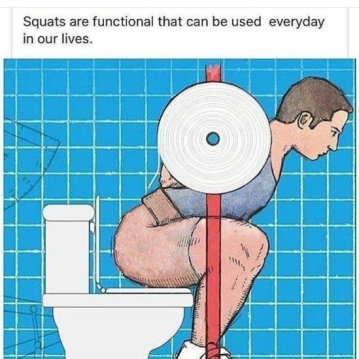 Why do we squat? It’s not just the long play, it makes every day easier. Functional fitness is training the natural multi-joint movements of the body. 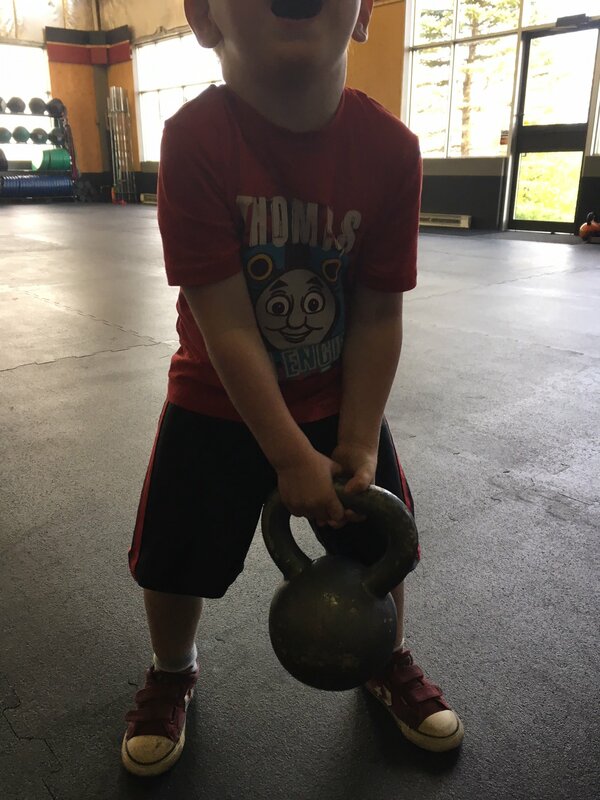 Movements that are functional in nature with application to everyday tasks. Squatting down to pick up that toy under the couch is not an ordeal anymore. 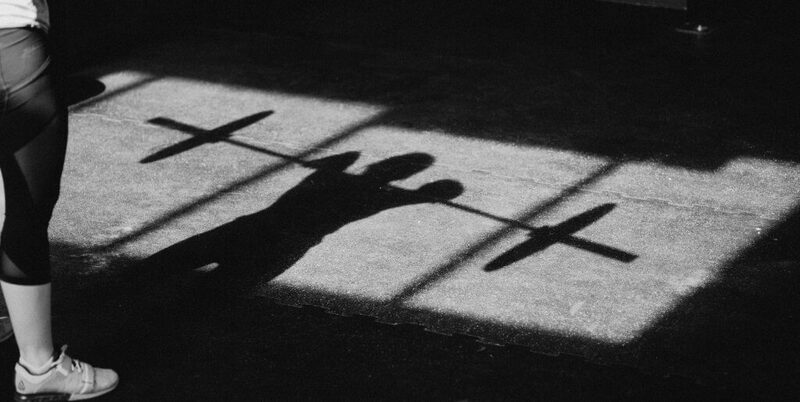 Why should you deadlift? So you can pick up groceries easily or move that potted plant. 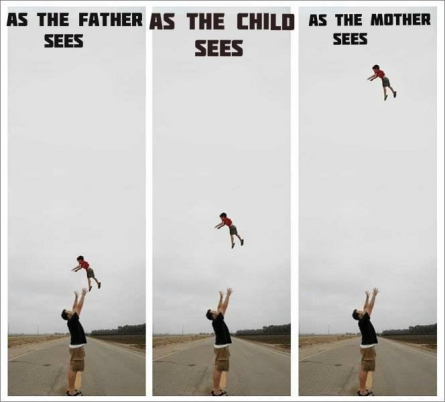 Do you love the giggles of your child as you toss them in the air and catch them? Wallballs. I’ve found vacation is a lot more like a vacation than a chore now. Running up hills to go sliding, or getting quickly through the water park and climbing stairs chasing my son so we can get the most runs out of our time there – not a problem. I was enjoying it instead of being out of breath and tired. We work really hard for a short time in the gym so we can enjoy a longer, better lifetime outside of it. Of course as many come to find out, going to the gym starts to become fun too and what could be better than that? It’s never too early and never too late to start..